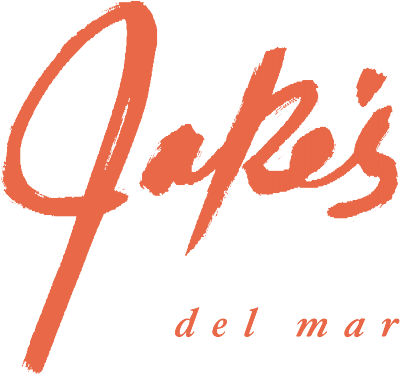 Jake’s Del Mar, an unforgettable beachfront dining experience, recently hosted its 33rd Annual Jake’s Del Mar Beach Fun Run, which raised through its Legacy of Aloha program $8,000 for the La Colonia Branch of the Boys and Girls Clubs of San Dieguito and the Friends of the Powerhouse. 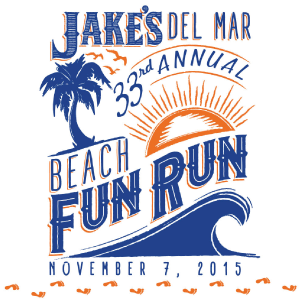 Run participants enjoyed a beautiful afternoon on the beach including a healthy barbecue, drinks, live entertainment, awards and raffle prizes and the 33rd annual commemorative Tshirt. 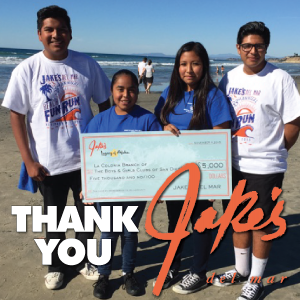 Thank you to Jake’s for helping support one of our 100% scholarship branches, La Colonia. It’s because of donations like this we are able to serve over 100 youth in Eden Gardens and provide them with excellent after school programing, as well as a safe and positive place to go after school!